How a love affair between the Queen's younger sister and Captain Peter Townsend gripped Britain in the 1950s. 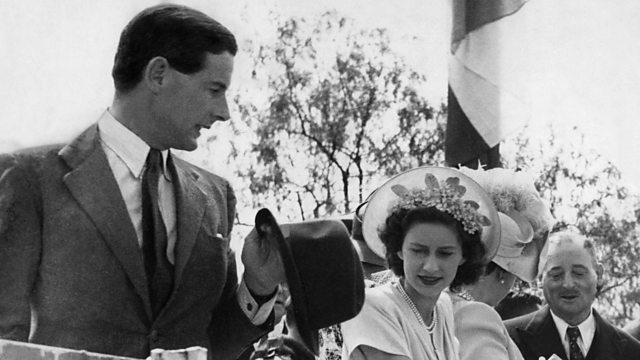 In October 1955, Britain was gripped by a romance between the young Princess Margaret and a glamorous, but divorced, ex-fighter pilot called Captain Peter Townsend. The couple had been in love for years, but after opposition from Buckingham Palace courtiers, the princess eventually announced that she would not go ahead with a marriage. Simon Watts talks to Lady Jane Rayne, a former lady-in-waiting to Princess Margaret and one of the first to spot the chemistry between the pair.